Join us as novelist Aris Janigian reads from his latest novel Waiting for Lipchitz at Chateau Marmont (Rare Bird Books) at the Neutra VDL House. Acerbic and philosophical, his keen prose tears through its targets: architecture, the Hollywood machine, and the city itself. 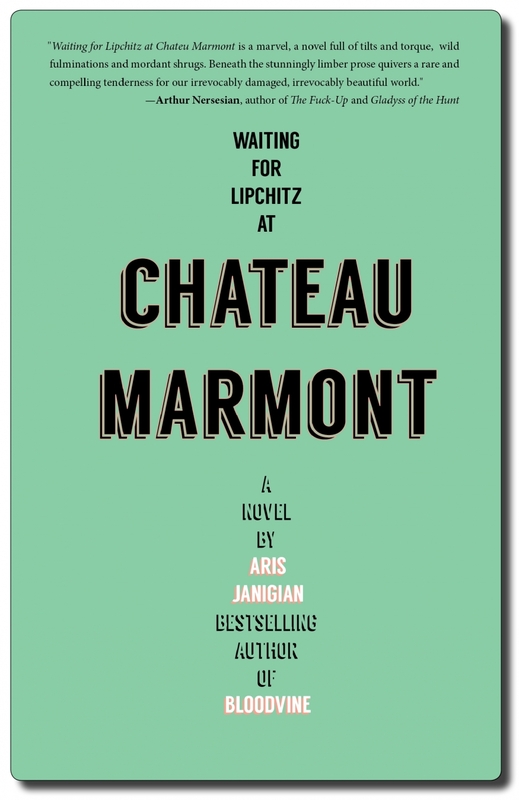 Set in two iconic locales—Hollywood’s legendary Chateau Marmont and luxurious Fresno’s Forestiere’s Underground Garden—Waiting for Lipchitz at Chateau Marmont is a bold and colorful critique of the California Dream through the perspective of screenwriter who has gone from riches to rags. A kind of Hollywood version of Waiting for Godot, Janigian’s Lipchitz is a stunningly original take on the absent protagonist and what’s illuminated in the void. Aris Janigian is author of three previous novels, Bloodvine, Riverbig, and This Angelic Land. He is also co-author along with April Greiman of Something from Nothing, a book on the philosophy of graphic design. A Ph.D. in psychology, from 1993 to 2005 he was senior professor of Humanities at Southern California Institute of Architecture. He has published in genres as diverse as poetry, social psychology, and design criticism. He was a contributing writer to West, the Los Angeles Times Sunday Magazine, a finalist for the William Saroyan Fiction Prize, and the recipient of the Anahid Literary Award from Columbia University.